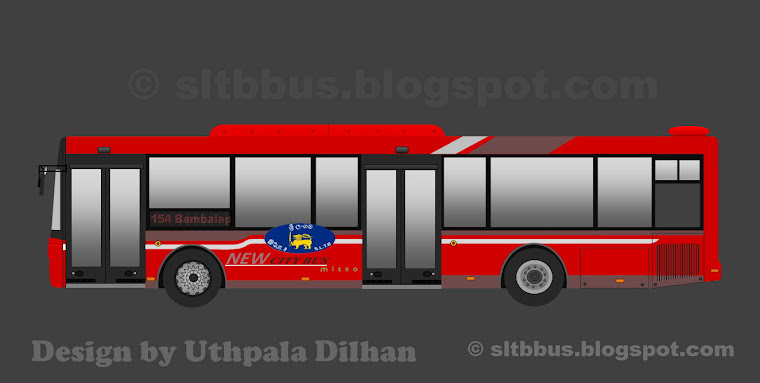 Sri Lanka Transport board (SLTB) Super Luxury Tourist Transport Service (SLTTS), Yutong ZK6118HGA city bus (NB-2205) at the Gamhapa depot premises. 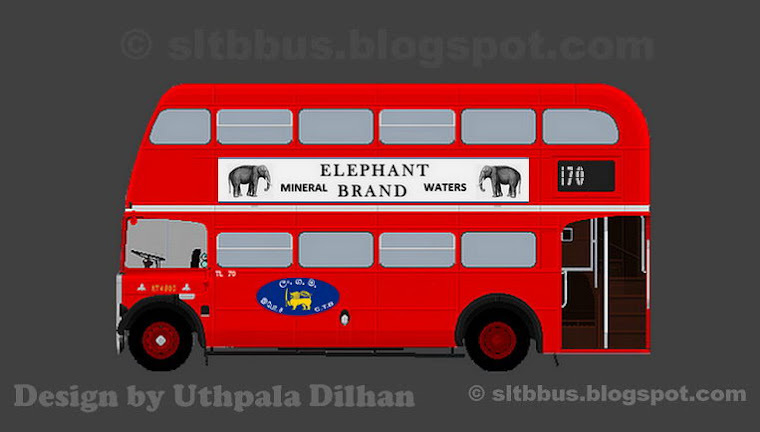 Allocated to the services between Kadawatha and Matara via the Southern Expressway (E01). 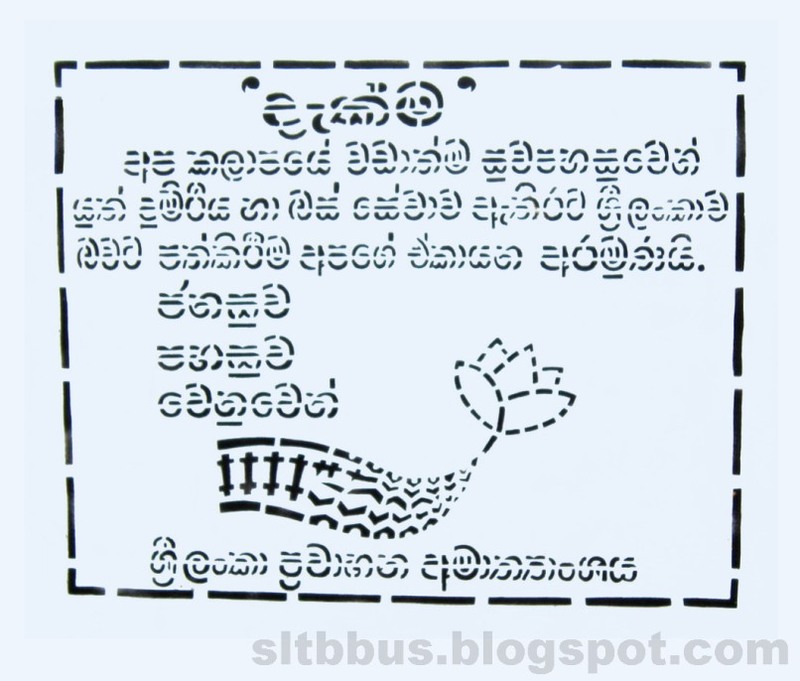 ශ්‍රී ලංකා ගමනාගමන මණ්ඩලයේ (ශ්‍රී ලං.ග.ම.) 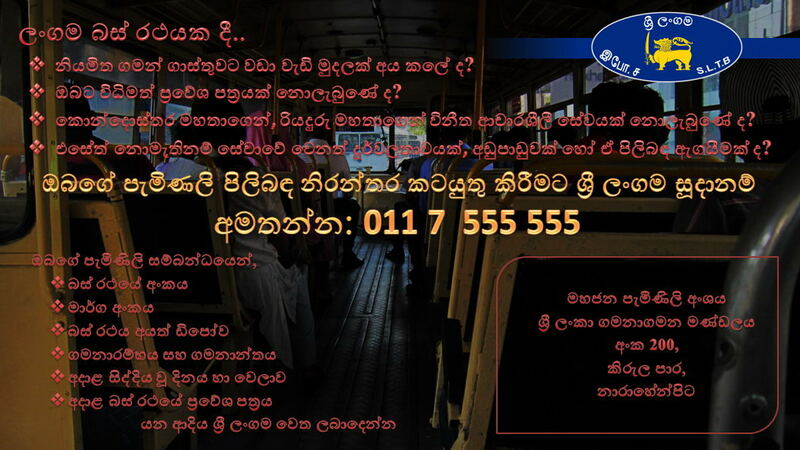 අධි සුඛෝපභෝගී සංචාරක ප්‍රවාහන සේවය යටතේ ධාවනය වන, යූටොන්ග් ZK6118HGA වර්ගයේ සුඛෝපොබෝගී බස් රථයක් ගම්පහ ඩිපෝ අංගනයේ දී. රථය දක්ෂිණ අධිවේගී මාර්ගයේ කඩවත හා ගාල්ල අතර සේවාවන් සඳහා යොදවා තිබුණි. 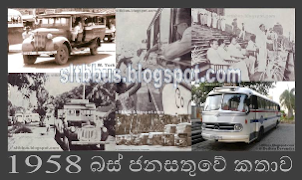 ධාවන අවශ්‍යතා මත මයික්‍රෝ සමාගමෙන් තාවකාලික කුලී පදනම මත ලබාගෙන ඇත. 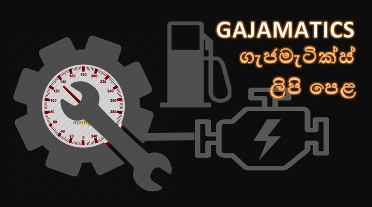 මේ බස් දාලා ගාලු පාරේ කරපු ගමන්වාර ටික දැන් නැද්ද ? නැහැ! 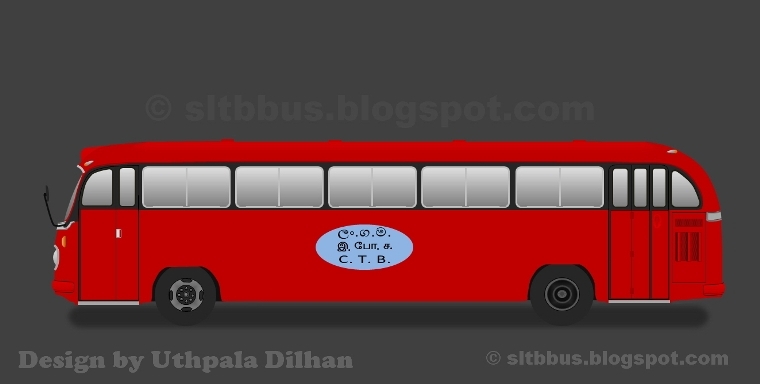 මේ ආණ්ඩුව ආපු ගමන්ම වගේ ඒ ටික නතර උනා..